Looking for an affordable family-oriented, clean and quiet vacation right on the beach? You've come to the right place! 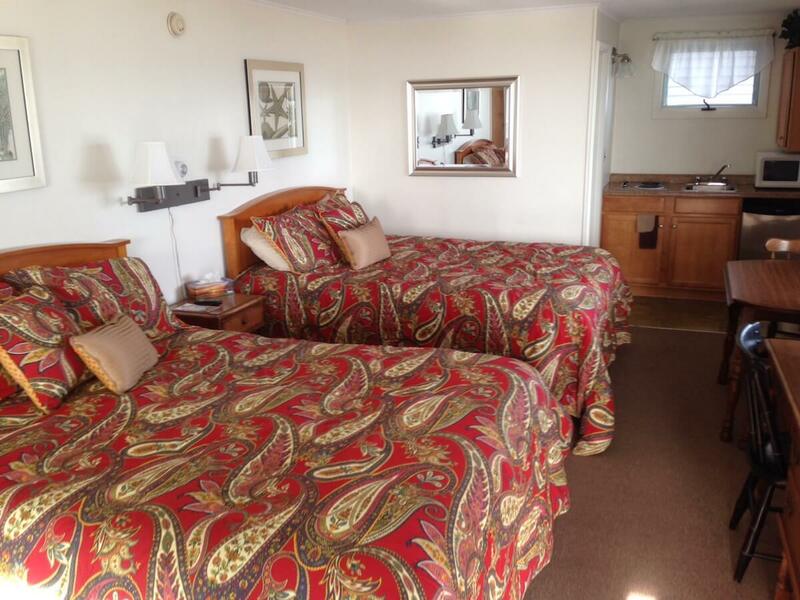 We have Motel Room units with Kitchenettes and Cottage and Apartment rentals for families, all with Air Conditioning included. 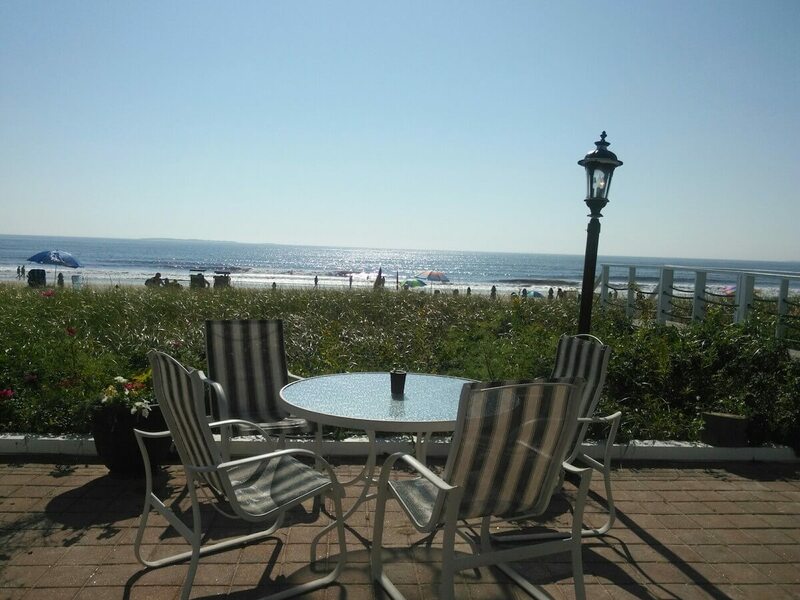 Our Ocean Front location offers ocean views from some rooms and we have an ocean front porch to enjoy the beach. 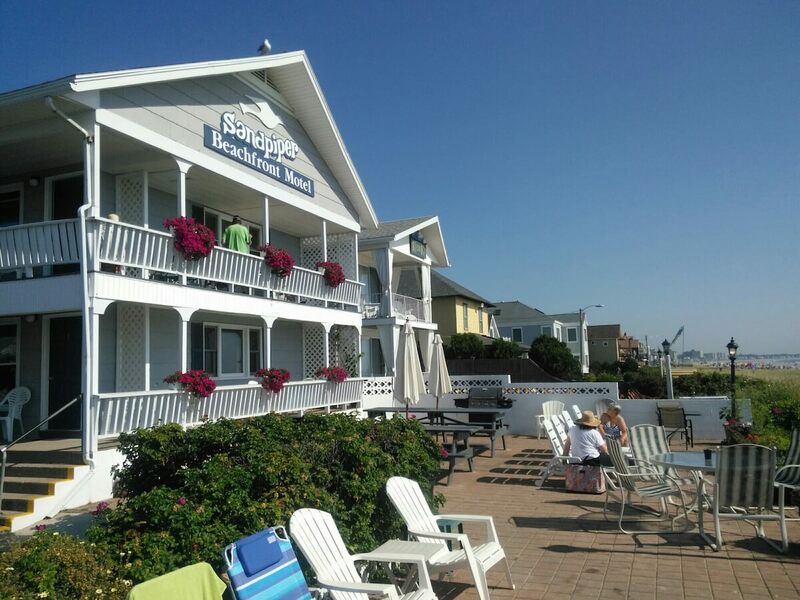 The Sandpiper Motel is located on a 7 mile stretch of sandy beach and is a short 5-7 minute walk to the downtown shops, restaurants, amusements and the famous Old Orchard Beach Pier. Enjoy your stay! Our rooms are furnished with queen-sized beds offered at daily, weekly, and monthly seasonal rates. We also offer a beachfront cottage and two-bedroom apartments. Enjoy our perks! We offer several beachfront rental amenities that include everything from free morning coffee to large group tour accommodations. We offer competitive rates for a beachfront Motel, Cottage and Apartments. No smoking or pets are allowed in any of our rooms and occupants must be over 21.